With an array of top-notch dining options, art galleries and urban street art Palmerston North offers the diversity and sophistication of a major city coupled with easy access to outdoor activities located throughout the Manawatu region. 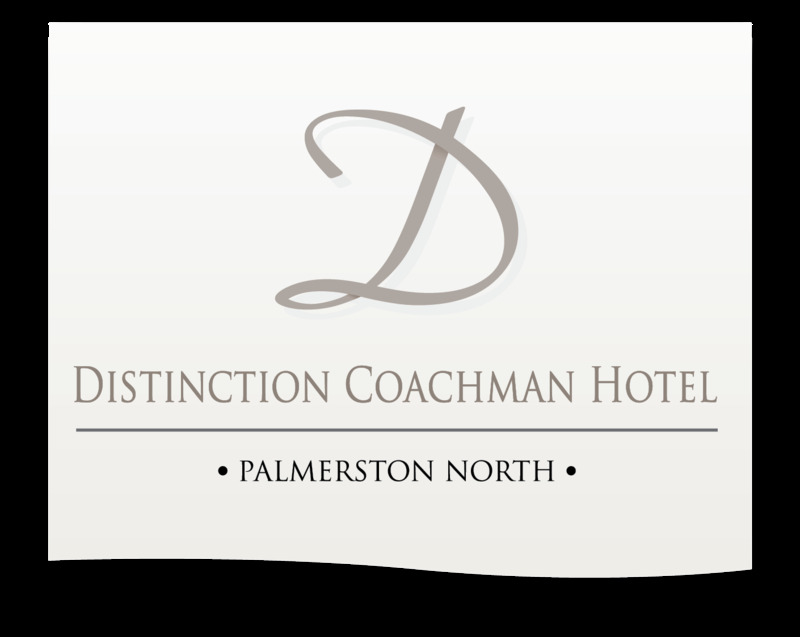 Distinction Coachman provides Palmerston North hotel and motel accommodation within a 7 minute drive of Awapuni Racecourse. Also offering Trackside on Sky TV and FREE unlimited WiFi so you can keep up to date on all the racing activities around NZ during your stay.